is now available! Click the banner to review the 2019 RAIN Flipbook! Would you like to relive one of the RAIN Summits? Here are the backgrounders, stories, links, and audio from many of our past Summits for you to read, listen to, and share. Click on any of the boxes below to find agendas and speaker lists, audio and coverage about that conference. 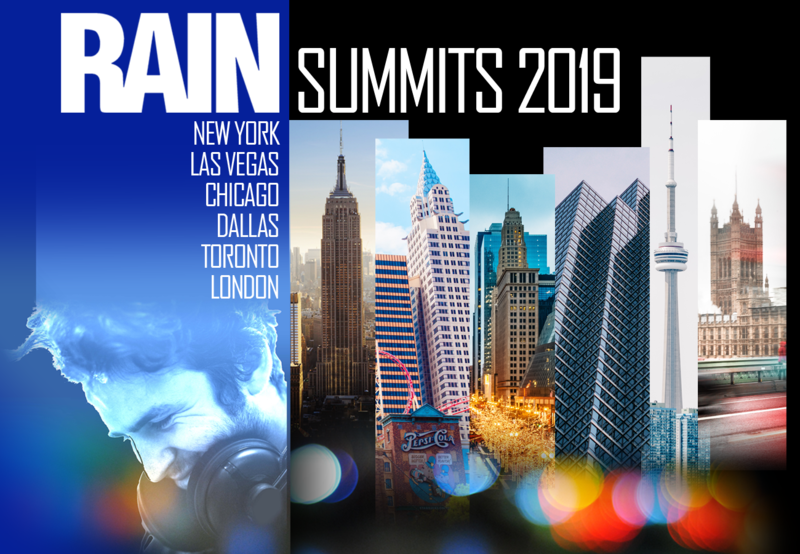 We offer many opportunities to sponsor RAIN Summit events. It’s a wonderful opportunity to both support RAIN Summits and expose your company or brand to the industry. 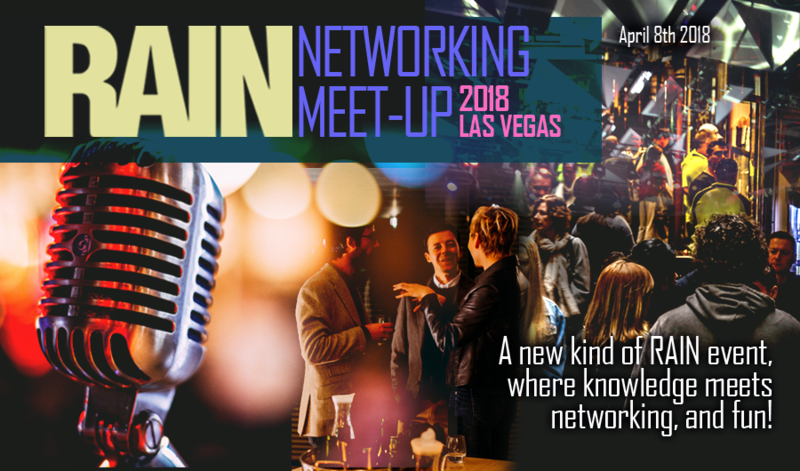 RAIN Summits are the premiere educational and networking events for the Internet radio and online audio industry. They take place several times each year in the US and yearly in Europe.